Blends virtuoso jazz vibraphone with Middle Eastern rhythmic forms. 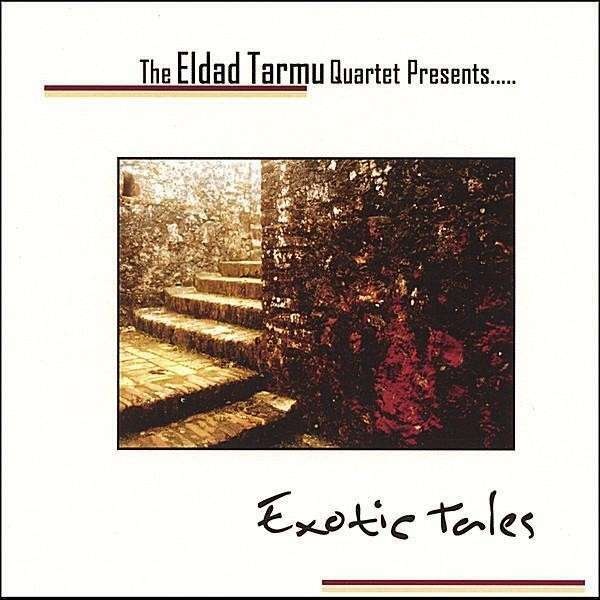 Exotic Tales is the latest album from Eldad Tarmu, the brilliant vibraphonist featured on the Daniel Glass Trio’s debut Something Colorful. Produced by Daniel Glass, this outing finds Tarmu weaving Middle Eastern rhythms and scales into a series of beautiful original compositions. The quartet brings these songs to life with fire, joy and passion! If you enjoyed Something Colorful, you will surely dig Exotic Tales.